Read Kim's monthly report on real estate activity in Chattanooga and how it compares nationally. As a full time real estate consultant with Keller Williams, Kim Raulston takes pride in giving extensive customer service and support. 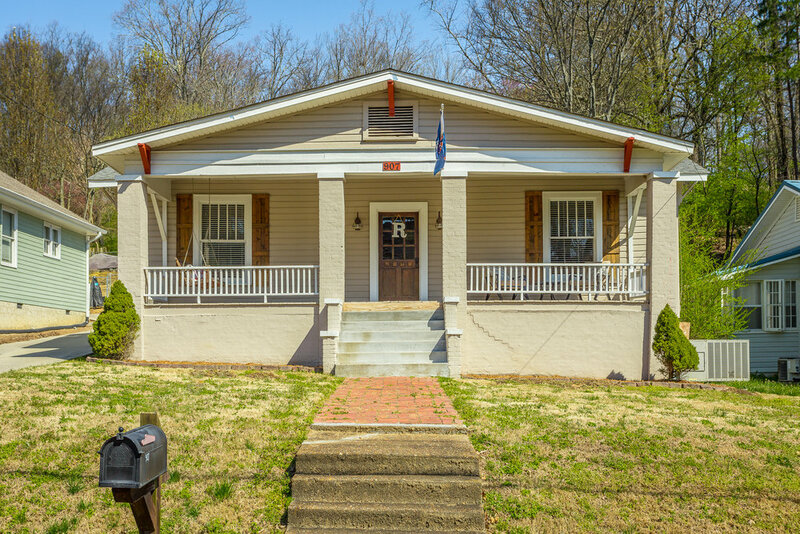 As a native to Chattanooga, Kim offers a unique prospective on all aspects of Chattanooga living as well as the surrounding areas including North Georgia. Kim’s professional career as a Realtor since 1999 has allowed her the privilege of meeting and assisting families with their various real estate needs. Whether working with buyers or sellers, her goal is for all parties involved to have a mutually satisfying and stress free real estate experience. If you or someone you know is interested in buying or selling a home or if you have any real estate related questions, please contact Kim. She would appreciate the opportunity to earn your business. "Kim Raulston is not your typical real estate agent, she is warm and caring and will always do the right thing. She will go above and beyond to provide the best customer service possible."